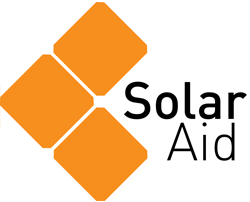 Hewlett Packard Enterprise (HPE) and SolarAid have partnered for the Hannover Messe Industrie event in Germany taking place 1st – 5th April, 2019. You will find ABB’s YuMi once again packing our solar lights at Hall 6, booth A40. In case you don’t remember, ABB’s Yumi is the human-sized, dual-arm robot that packed 1,500 solar lights at HPE Discover in Madrid. This time, the demo will showcase a live production line with Namene Solar Light Company’s new SM100 solar lights. The original, award winning, SM100 was created to be one of world’s most affordable solar lights. This new and improved solar light has been designed to be brighter, more durable, longer-lasting and more sustainable for the same price. 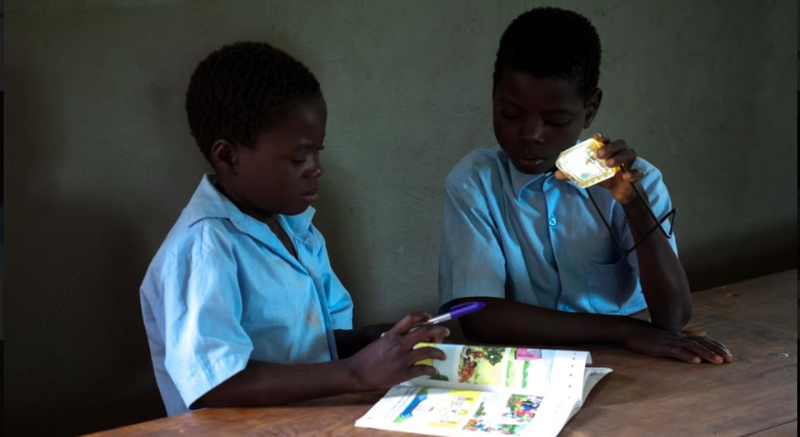 Light Libraries: Solar lights will be given to schools for students to borrow and take home for their studies, much like borrowing a library book. Lights for Entrepreneurs: Solar lights will provide local entrepreneurs with ‘seed stock’ to start their businesses and serve their communities in the most effective way possible – rather than collecting orders and then ordering solar lights. Disadvantaged Communities – Solar lights will go towards our work with the Zambia Association of Parents of Children with Disabilities (ZAPCD), bringing solar lights to families who must prioritise finances towards caring for children with physical or mental disabilities. While we won’t be present at this event like we were in Madrid, we still want to see what everyone is up to. For those attending, tag us in your posts (@SolarAid) and we may share it.